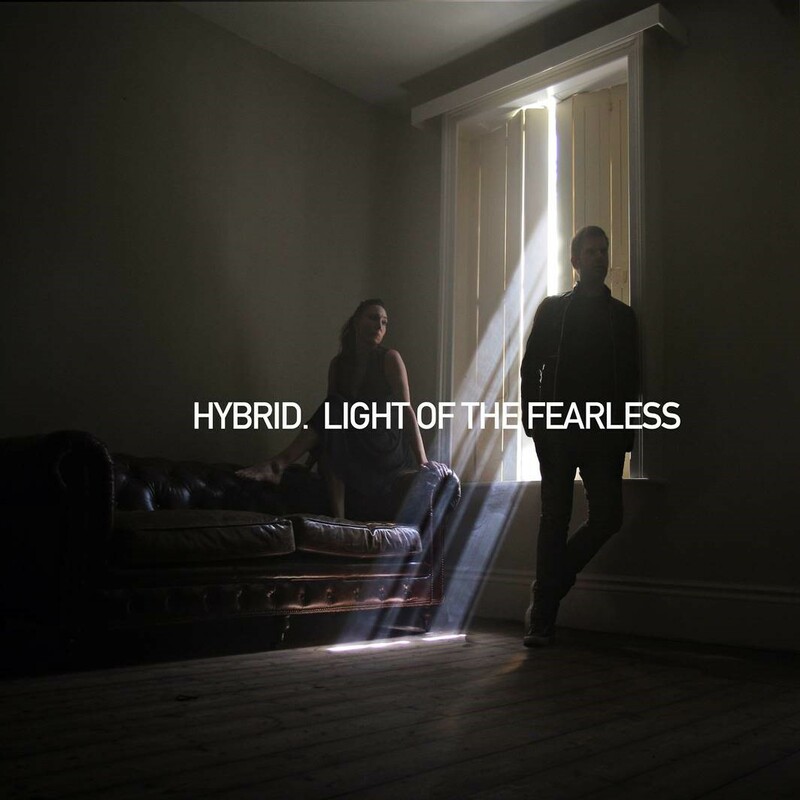 Light of the Fearless, Hybrid’s fifth artist album, brings together UK-based, Mike and Charlotte’s passion for combining emotionally powered cinematic pieces with astute, intricate and intelligent electronic production. This long-awaited work is firmly based on the foundation of the principles and standards set by previous albums but here there’s a clear development and evolution. Never wanting to write the same album twice, Mike and Charlotte have taken another step forward and have created a cinematic, electronic album with songs that stylistically borrow from their childhood soundtracks of soul, funk & hip-hop. Since their last album in 2010 the band have expanded their ever growing body of film score work (Fast and Furious 8, Interlude In Prague, Hercules, Dead in Tombstone, Luther, X-men, Deja Vu ). The cinematic ethos is strong on this album with The Prague Philharmonic Orchestra featuring on eight tracks.